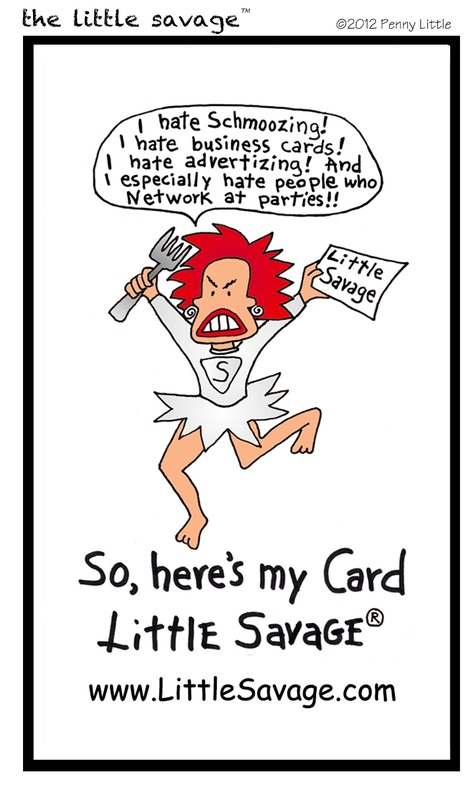 I hate busines cards! I hate advertizing! 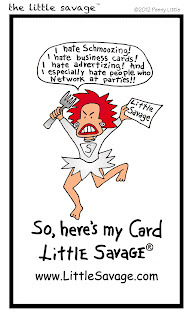 and I especially hate people who network at parties! !....So, here's my card." I came up with this when I was spending a lot of time in LA. The Savage was young and inexperienced, trying to figure out how to market her Self. People laughed when I handed them the card; most still do. Will you paint by the numbers or explore a blank canvas? Which life do you think will be more interesting? More now than ever . . . .it's not just another Hallmark Holiday. It's honoring your heart, your love. Be your Savage Valentine!